Hurricane season is once again upon us, with June 1st marking its beginning. As Texas borders the Gulf Coast, many eastern counties may be vulnerable to severe and destructive weather if a hurricane makes an approach. With the state still recovering from the aftermath of Hurricane Harvey, it’s important to remember that another storm of equal or greater magnitude can be extremely devastating. 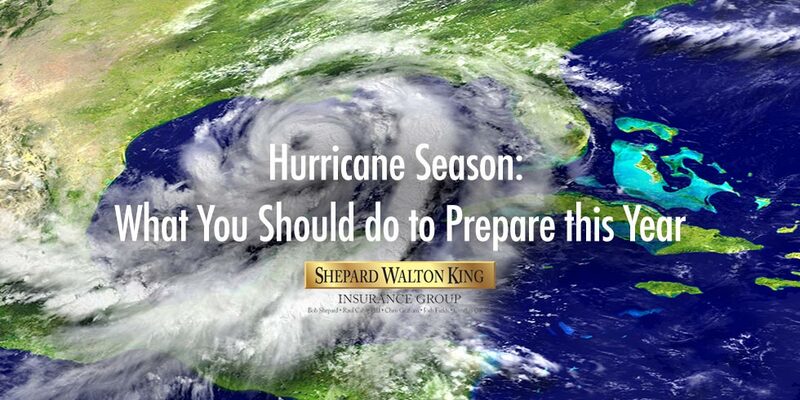 If you’re already a hurricane insurance policy owner, then good on you! If not, then let’s go over why having this policy is extremely important. Hurricanes are extremely unpredictable. According to weather.gov, Hurricane Harvey grazed the northern area of the Rio Grande Valley before shifting course further north. This unpredictability proved to be devastating for those residing in Houston and the surrounding cities. 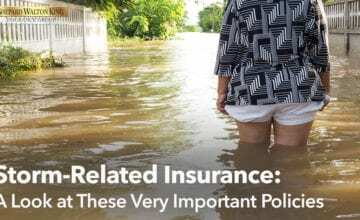 There were deaths due to disastrous flooding and collapsed roofs, and millions of dollars in damages to both homes and businesses were reported. An insurance policy that covers hurricane damage is crucial when living near the Gulf Coast. With one, damages can be covered but certain limits may apply and certain losses may not be covered at all. This is why it’s essential to do your research and choose a policy that best fits your needs and budget. 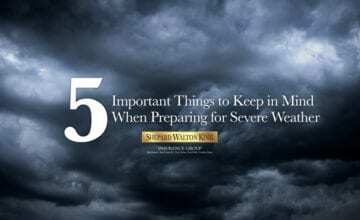 Stock Up on Supplies – It’s essential to stock up on utilities and food during strong storms. Bottled water is necessary and easy to store away as are canned goods. Medical supplies may also be needed. Batteries for radios and flashlights, along with a generator are also good investments. Secure Windows – We recommend covering up all windows in your home or business with plywood and tarps to prevent damage from high winds and flying objects. Secure Outdoor Objects – Outdoor furniture, hanging ornaments and anything else that can become a hazard due to strong winds should be stored or tied down. 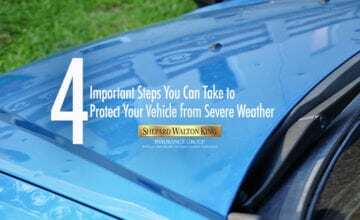 Once a storm has passed and it’s safe to step outside, start the process of determining the full extent of damages. Document everything through photos or video. 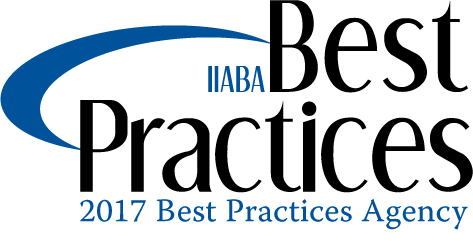 This will be extremely important when it comes time to reach out to your insurer. It’s also very important to know that you won’t be the only one filing a claim during this period. 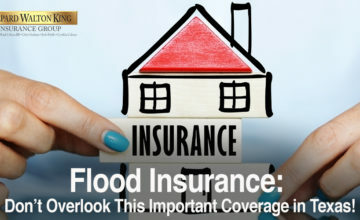 Hundreds or thousands of other home and business owners will be doing the same thing, so it may be several weeks before your insurer takes action to determine how to move forward with your claim. Patience is key during this time. We understand that you’ll be upset and will need for repairs to be underway as soon as possible, but know that your insurer can only do so much during this period. The one thing you should never do, however, is undertake repairing your home on your own. You may be dealing with dangerous hazards such as shattered glass or live powerlines. Be smart and let professionals handle these repairs. If anything, you can make small cleanup attempts but only AFTER you’ve documented all damages through photos or video. If you’re ready to find the right hurricane policy to protect your property, then we want to hear from you. Our insurance agency in McAllen will do what it can to assist you in the process of finding the right insurance policy, so contact us today to get started.